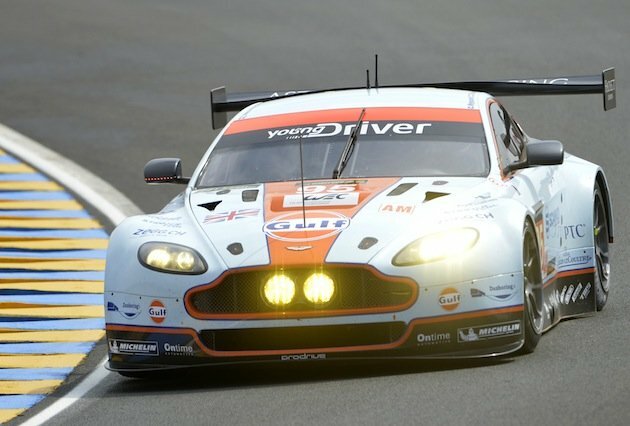 At 3:09 (CEST) 34-year-old Danish racing driver Allan Simonsen (Number 95 Aston Martin Vantage GTE) suffered a crash on the fourth lap of the 24 Hours of Le Man near the Tertre Rouge corner when he hit the safety barriers. Allan Simonsen has since died from his injuries. 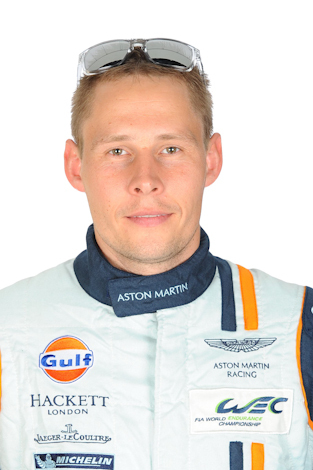 Immediately after the accident, Simonsen was attended by the Automobile Club de l’Ouest’s doctors and medical team. Shortly thereafter, in serious condition, he was transferred to the Circuit Medical Center. Unfortunately, his injuries were too severe. This was Allan Simonsen’s seventh Le Mans. Our deepest condolences go out the Simonsen’s family, friends and teammates, Christoffer Nygaard and Kristian Poulsen. For more information, please see the official statement below. Also, below is a video excerpt from the race showing Allan Simonsen’s fatal crash.